That’s right, folks! 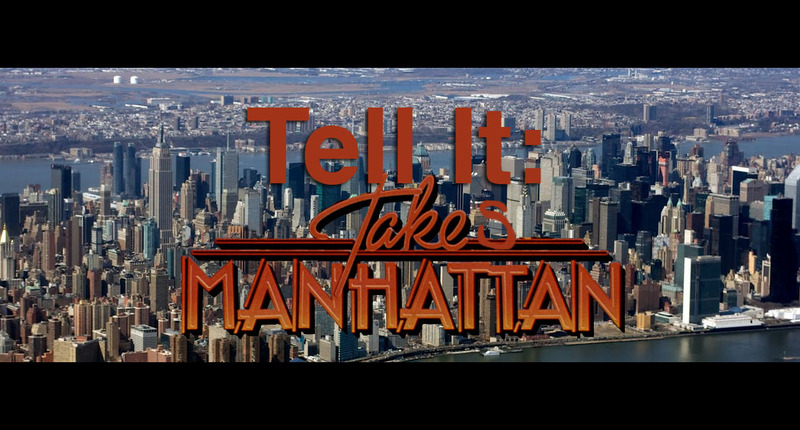 Coming July 22, Tell It: is officially expanding into New York City proper with a monthly open-mic storytelling slam. Each month we’ll be setting up a mic and a can where you can drop your name in for a chance to share your 5-minute story onstage. You know the rules — no paper, no props. Just you, your memories and your courage to share your most embarrassing, hilarious, life changing moments with a room full of strangers on the Lower East Side. So, mark your calendars, save the date and make a plan to meet us. F / J / M Train to Delancey | No Cover! No Drink Minimum!